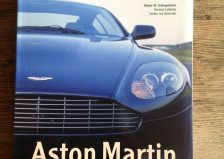 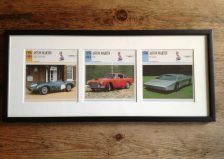 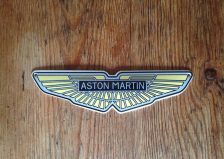 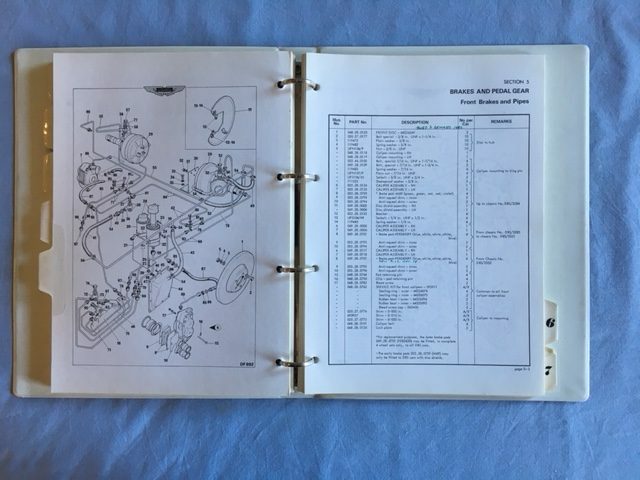 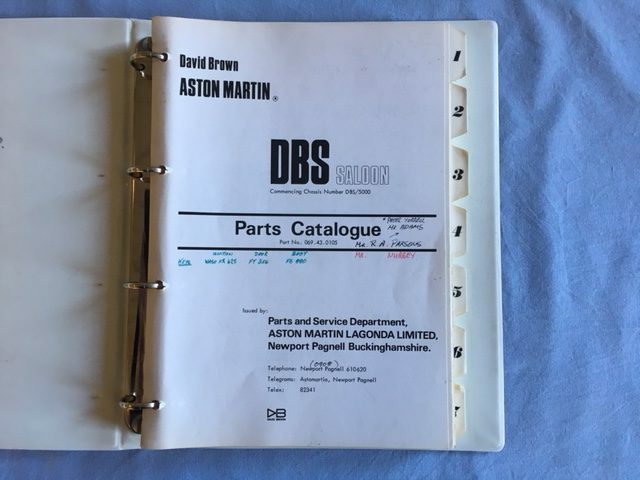 Rare and original 1968 DBS Saloon Parts Catalogue, part number 069.43.0105. 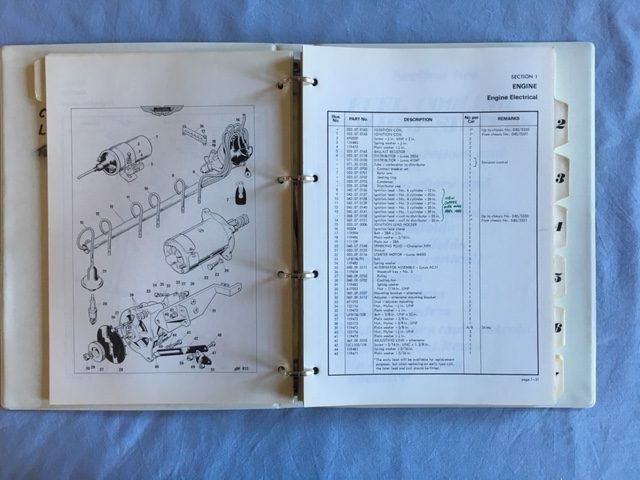 In hard back ring binder with gold writing on brown. 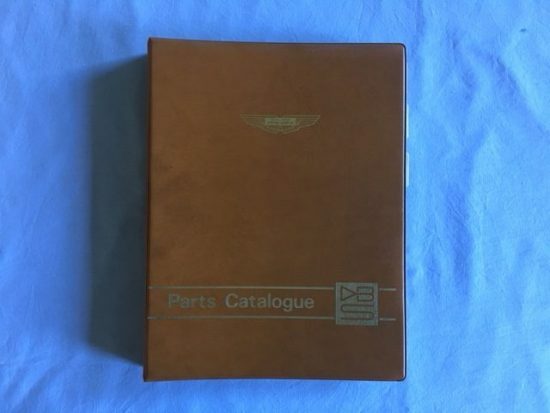 Very good used condition but some manual annotations on cover, inside cover. 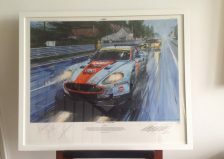 Size 21 cm x 30	cm.